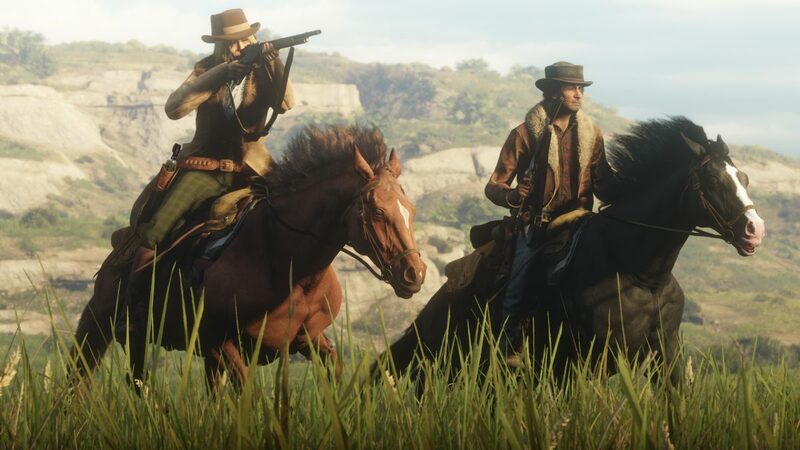 Rockstar Games have just announced whats to come with Red Dead Online. With free gold bars, Matchmaking improvements, daily challenges, Parley challenges and much more. Gun Rush has been improved since its release, with multiple short term improvements on the matchmaking issues that were noticed and reported. Rockstar Games are working towards permanent and proper fixes for the longer term. They have also said these short term fixes have helped generate fuller lobbies for Gun Rush instead of empty lobbies as they were at Launch.